4.5. Which layers to fine-tune? J. Carreira, R. Caseiro, J. Batista, and C. Sminchisescu. Semantic segmentation with second-order pooling. In ECCV,2012. R. Caruana. Multitask learning. Machine learning, 28(1),1997. K. Chatfield, K. Simonyan, A. Vedaldi, and A. Zisserman.Return of the devil in the details: Delving deep into convolutional nets. In BMVC, 2014. J. Deng, W. Dong, R. Socher, L.-J. Li, K. Li, and L. FeiFei. 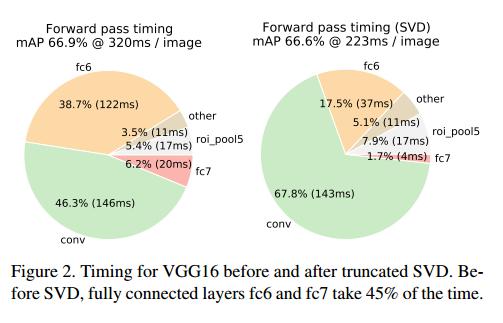 ImageNet: A large-scale hierarchical image database.In CVPR, 2009. E. Denton, W. Zaremba, J. Bruna, Y. LeCun, and R. Fergus.Exploiting linear structure within convolutional networks forefficient evaluation. In NIPS, 2014. M. Everingham, L. Van Gool, C. K. I. Williams, J. Winn, andA. Zisserman. The PASCAL Visual Object Classes (VOC)Challenge. IJCV, 2010. P. Felzenszwalb, R. Girshick, D. McAllester, and D. Ramanan. Object detection with discriminatively trained partbased models. TPAMI, 2010. R. Girshick, J. Donahue, T. Darrell, and J. Malik. Rich feature hierarchies for accurate object detection and semanticsegmentation. In CVPR, 2014. R. Girshick, J. Donahue, T. Darrell, and J. Malik. Regionbased convolutional networks for accurate object detectionand segmentation. TPAMI, 2015. K. He, X. Zhang, S. Ren, and J. Sun. Spatial pyramid poolingin deep convolutional networks for visual recognition. InECCV, 2014. J. H. Hosang, R. Benenson, P. Dollar, and B. Schiele. What ´makes for effective detection proposals? arXiv preprintarXiv:1502.05082, 2015. Y. Jia, E. Shelhamer, J. Donahue, S. Karayev, J. Long, R. Girshick, S. Guadarrama, and T. Darrell. Caffe: Convolutionalarchitecture for fast feature embedding. In Proc. of the ACMInternational Conf. on Multimedia, 2014. A. Krizhevsky, I. Sutskever, and G. Hinton. ImageNet classification with deep convolutional neural networks. In NIPS,2012. S. Lazebnik, C. Schmid, and J. Ponce. Beyond bags offeatures: Spatial pyramid matching for recognizing naturalscene categories. In CVPR, 2006. Y. LeCun, B. Boser, J. Denker, D. Henderson, R. Howard,W. Hubbard, and L. Jackel. Backpropagation applied tohandwritten zip code recognition. Neural Comp., 1989. 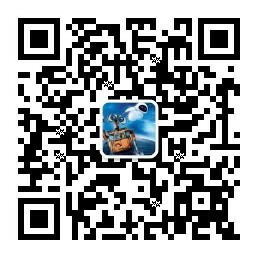 M. Lin, Q. Chen, and S. Yan. Network in network. In ICLR,2014. T. Lin, M. Maire, S. Belongie, L. Bourdev, R. Girshick,J. Hays, P. Perona, D. Ramanan, P. Dollar, and C. L. Zit- ´nick. Microsoft COCO: common objects in context. arXive-prints, arXiv:1405.0312 [cs.CV], 2014. P. Sermanet, D. Eigen, X. Zhang, M. Mathieu, R. Fergus,and Y. LeCun. 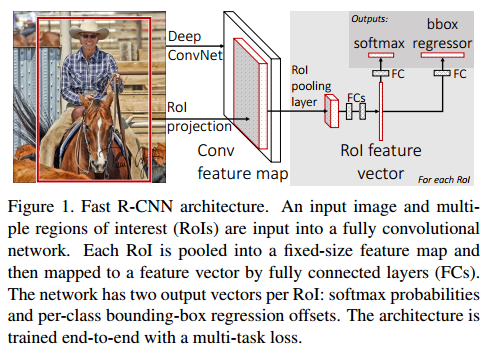 OverFeat: Integrated Recognition, Localization and Detection using Convolutional Networks. In ICLR,2014. K. Simonyan and A. Zisserman. Very deep convolutionalnetworks for large-scale image recognition. In ICLR, 2015. J. Uijlings, K. van de Sande, T. Gevers, and A. Smeulders.Selective search for object recognition. IJCV, 2013. P. Viola and M. Jones. Rapid object detection using a boostedcascade of simple features. In CVPR, 2001. J. Xue, J. Li, and Y. Gong. Restructuring of deep neuralnetwork acoustic models with singular value decomposition.In Interspeech, 2013. X. Zhu, C. Vondrick, D. Ramanan, and C. Fowlkes. Do weneed more training data or better models for object detection? In BMVC, 2012. Y. Zhu, R. Urtasun, R. Salakhutdinov, and S. Fidler.segDeepM: Exploiting segmentation and context in deepneural networks for object detection. In CVPR, 2015.